From the beginning Down In L.A. never got its due when staff songwriters Michael Brewer and Tom Shipley immediately split L.A. after recording the album for A and M. The newly formed record label figured their songwriters had left the music business altogether. A year later Brewer and Shipley, now signed as recording artists by Buddah Kama Sutra, released their classic folk-rock Weeds album on their new label. These were not demo tapes. Leon Russell, Jim Messina, Hal Blaine, Joe Osborn, and Jim Gordon were among the great supporting musicians supplying their talents. As mentioned, several of the songs on the album were originally recorded by other artists when Michael and Tom were working solely as staff songwriters for A and M; but, as is usually the case, the songwriters’ interpretations of their own songs were superior to the other artists’ covers. 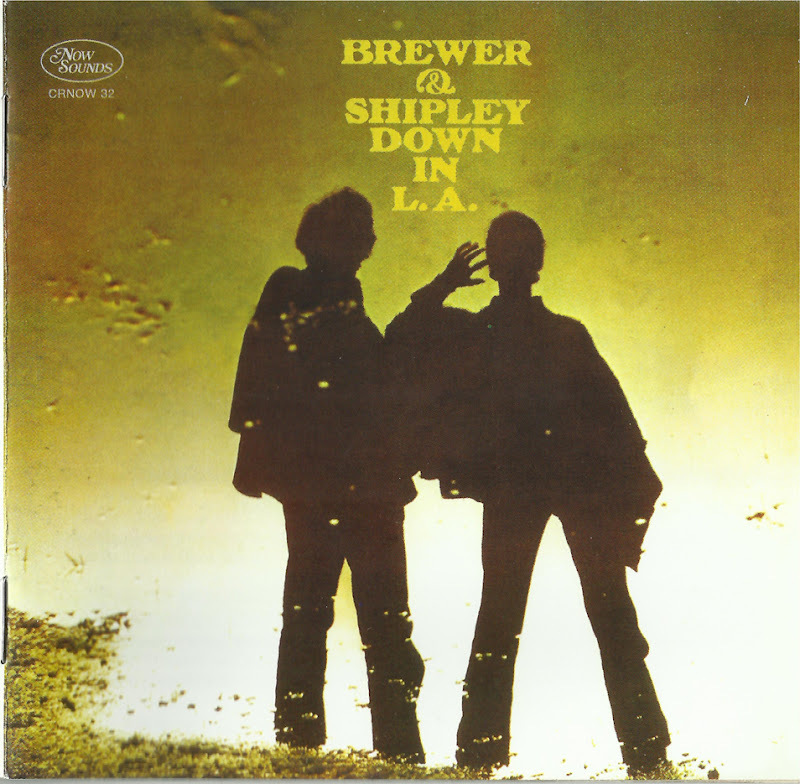 A good example is Brewer and Shipley’s version of Tom Shipley’s “Time and Changes,” which has a different feel and still sounds good by today’s standards, while the four 1967-68 covers of it by other artists all sound dated. While I love to hear Brewer and Shipley perform their songs with just acoustic guitars, I also love the production on Down In L.A. with its light orchestration and full rhythm section that still lets Brewer and Shipley’s, now trademark, intertwined acoustic guitars take center-stage. It has a great sound, albeit different than their subsequent albums. This is one of those albums where all the songs just seem to fit in mood, tone, and sound, like a Rubber Soul, an After The Goldrush, or a Tea For The Tillerman. All those albums had songs that fit together and created an overall mood for the album. Down In L.A. fits in that ilk. Because Down In L.A. was the only album recorded on A and M, none of these songs ever made it to Brewer and Shipley’s Buddah compilation CDs, but there are more than a half dozen songs that could have legitimately been included on any label-neutral best-of compilation. Truly Right, Time and Changes, and Keeper Of The Keys were good enough to be covered by other artists, and other songs from the album like the beautiful Green Bamboo, Dreamin' In The Shade (Down In L.A.), An Incredible State Of Affairs, and the haunting I Can't See Her, are equally worthy of inclusion on a Brewer and Shipley anthology. If asked to pick their favorite Brewer and Shipley album, most fans would understandably pick Weeds or Tarkio. If asked to pick my favorite, I would have to stop and think about whether it would be Down In L.A. or Weeds. 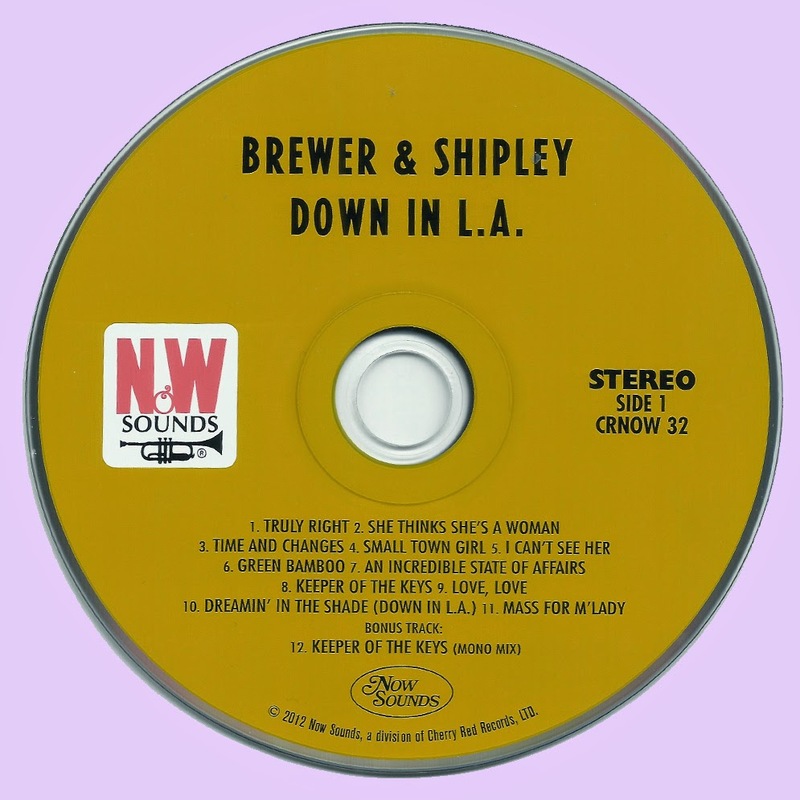 Down In L.A. is a great album that has its own beautiful and unique Brewer and Shipley sound, and after almost 44 years, this lost classic album has finally been released on CD. All songs by Mike Brewer, Tom Shipley unless otherwise stated. a wonderful record that I only discovered recently...great stuff! 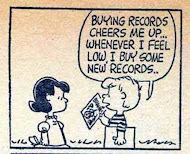 Marios - thanks for this one AND all the other great posts you've been doing lately - much appreciated! great group with a fine music that will last for a long time. thank you. fantastic album, thanks Marios !!! Great album - thank you very much! Υπέροχες σκληρό μου αγαπητέ Μάριος! Αγκαλιά. Yes, an excellent album. Thanks very much! Thanks Marios.....good choice and nice write up...cheers.